This is a regular sale! Beautiful new mobile home soon to be completed! Features, stainless steel appliances, and a stainless steel farmhouse style apron kitchen sink! 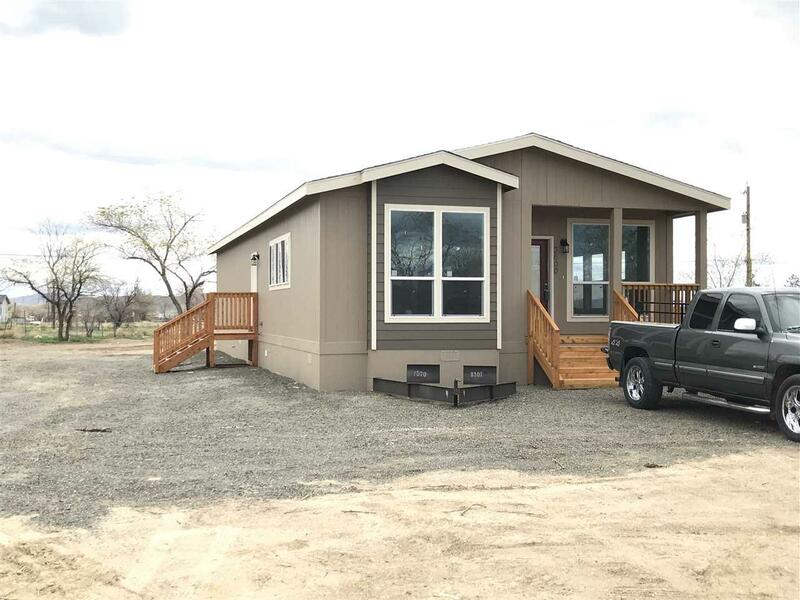 Has spacious 9ft ceilings with recessed lights, Living Room has a built-in Entertainment Center and Ceiling fans/lights in the living room and all bedrooms.